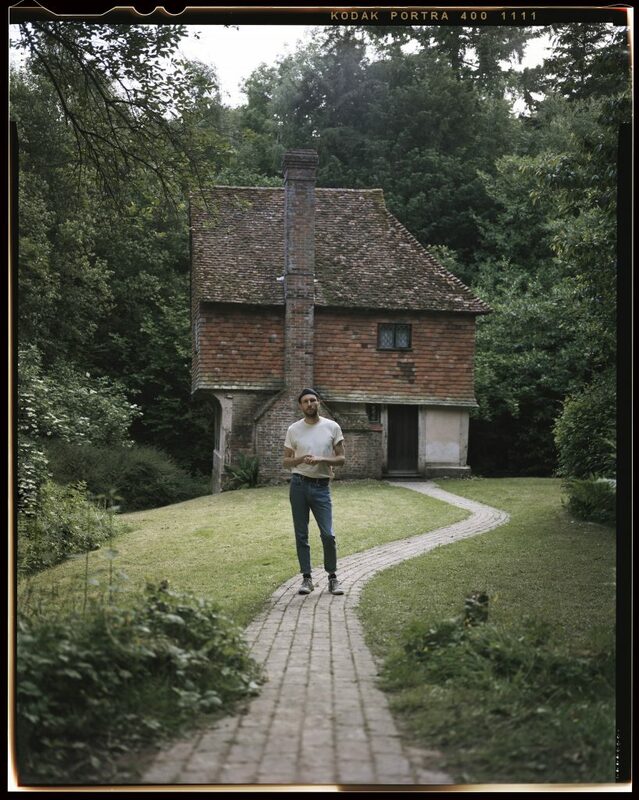 Novo Amor – alias Welsh multi-instrumentalist, songwriter, sound-designer and producer Ali Lacey – releases via AllPoints (formerly Believe Recordings). Hailing from deep in the Welsh mountains, Novo Amor’s music is beautiful, melancholic and liable to transport the listener to another realm. Lacey’s emotive vocals and the sounds he uses, often formed through sonic experimentation, make for fantastically atmospheric songs that are both moving and striking.